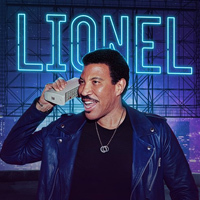 Lionel Richie will take his Hello Tour across North America this summer, but will put it on hold on July 6 to appear as a very special guest at Stevie Wonder’s British Summer Time show at Hyde Park, London. Celine Dion will headline British Summer Time Festival in Hyde Park in July. 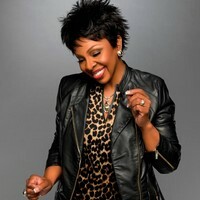 Gladys Knight will headline Nocturne Live at Blenheim palace in June. 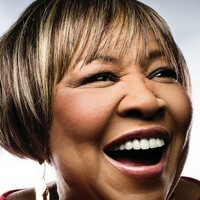 Mavis Staples will play a London show in July 2019 as part of Innervisions Festival. 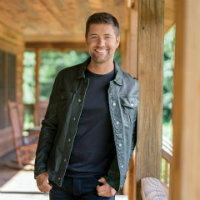 Nashville star Josh Turner will head to the UK in September.